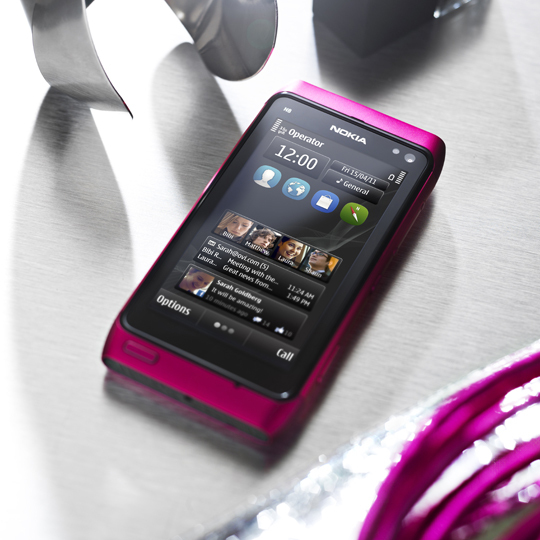 Pink Nokia N8 – Do you like it or do you want another color? Since the N8 came out we already had our polls here and one of it is relative to the color choice you prefer on Nokia N8. Its anodized aluminum casing serves as a scratch proof (but not that long) and a good layout for different vibrant colours. Currently we got dark grey as black, silver white, blue, green and orange. 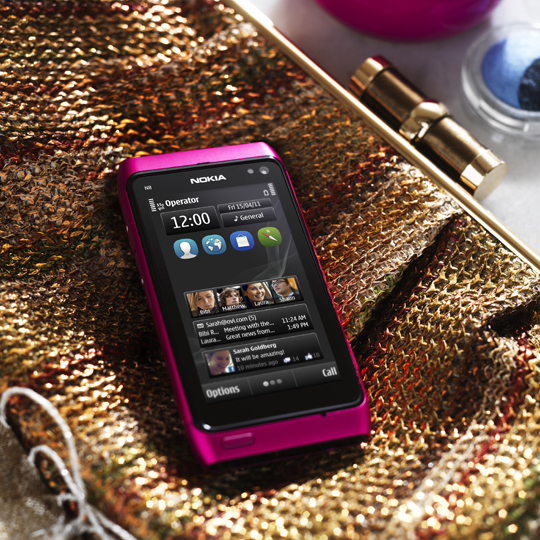 But recently Nokia announced another color and I’m sure girls will celebrate more here. The new Pink design is the new character of N8 and nothing new with it except from the Little Hot Pink color. 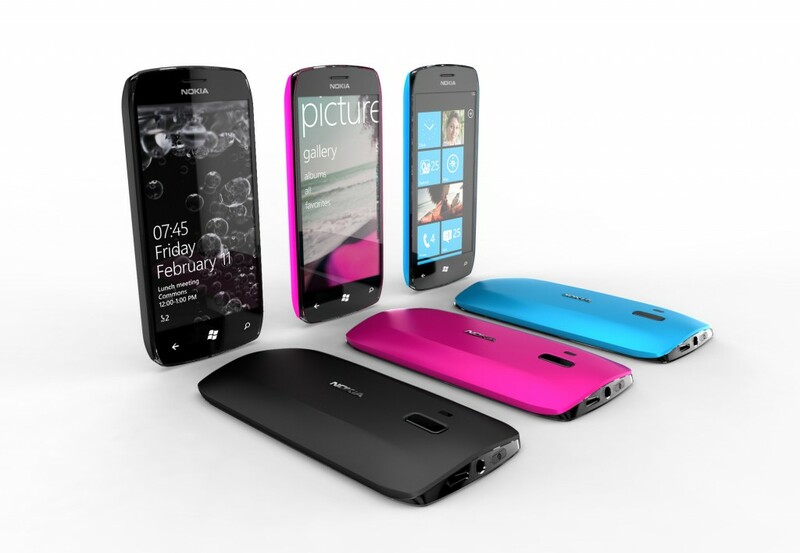 This color seems to open our minds to the possibility of getting the first Nokia Windows Phone concept into reality. Similar to the concept? And is the pink a big addition to the team or you want more color like Red or pure white?